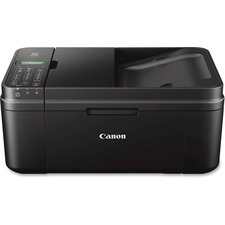 Wireless inkjet all-in-one printer features a small footprint and business quality printing right from your tablet or smartphone. With Google Cloud Print and AirPrint, you can print wirelessly from virtually anywhere around the office. The MX492 is loaded with time-saving features including a fully integrated, automatic document feeder that holds up to 20 sheets. 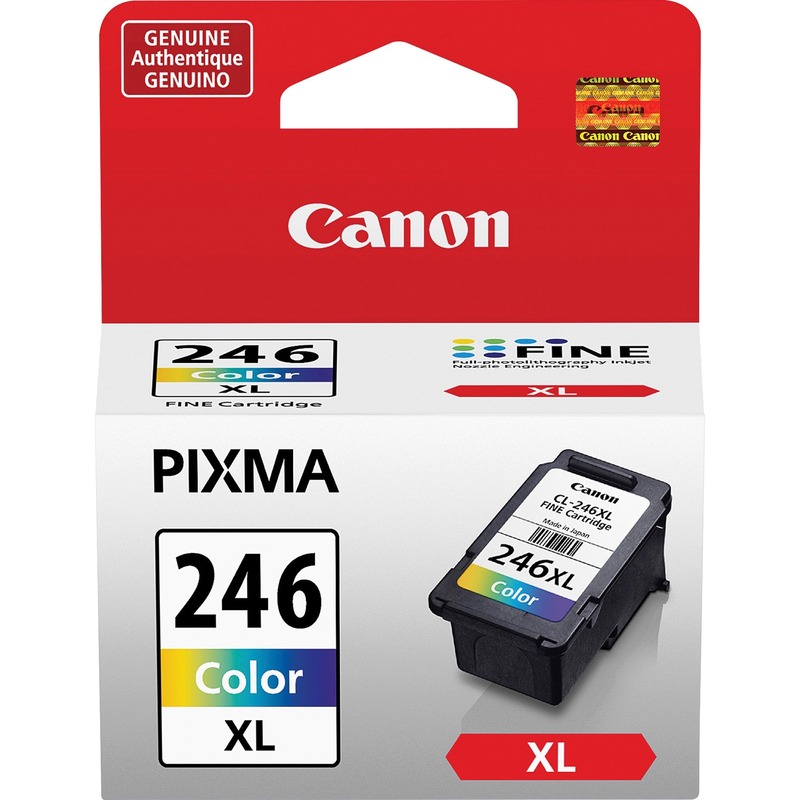 Print a beautiful, borderless 4"" x 6"" photo in approximately 70 seconds. 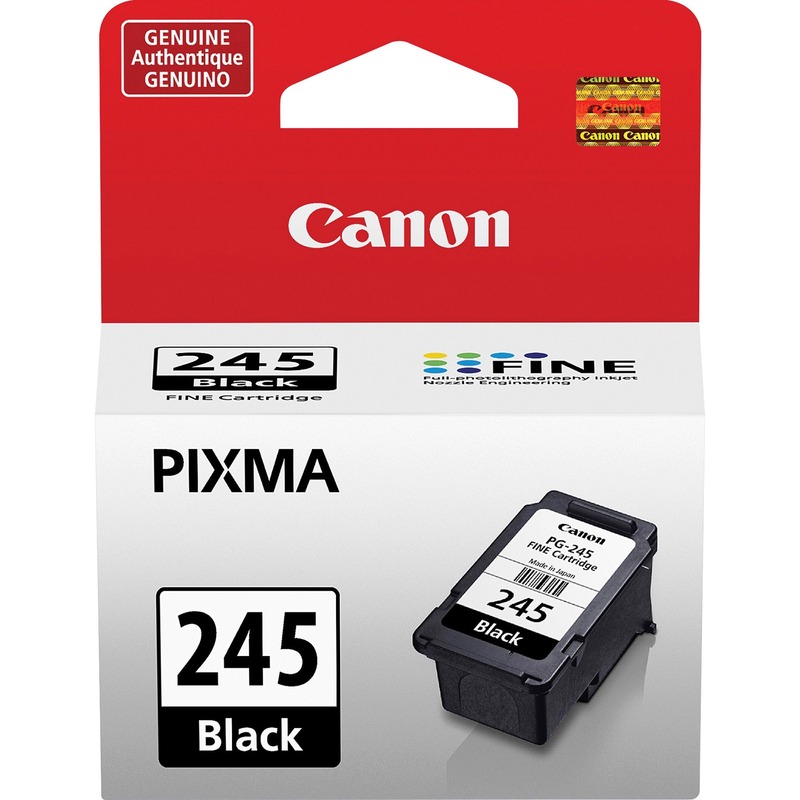 Print documents and web pages with fast speeds of 8.8 black/white images per minute and 4.4 color images per minute. 4800 x 1200 maximum color dpi produces incredible quality and detail in both your business documents and photos. 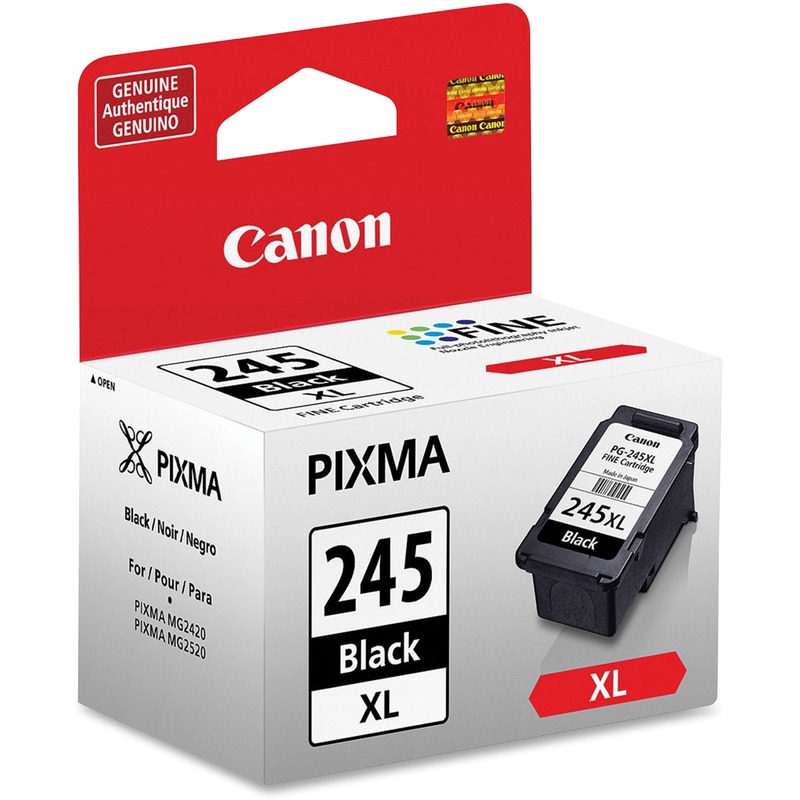 Optional XL ink cartridges mean you can print longer before having to replace your cartridges. 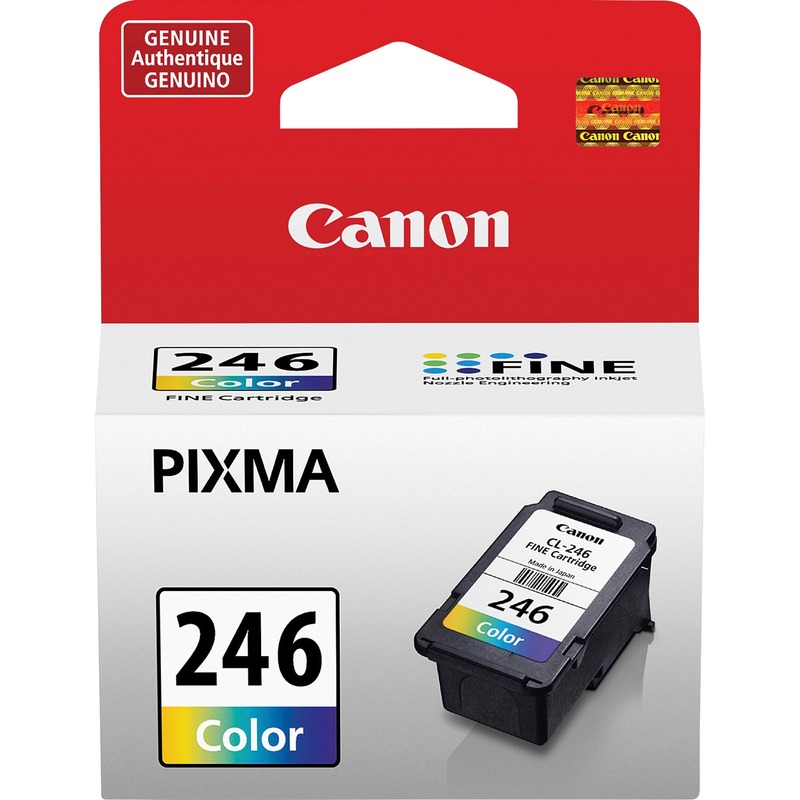 The included My Image Garden puts all your favorite printing features, such as Special Filters and Full HD Movie Print, in one convenient software application. It helps you organize your photos with calendar view and facial recognition.